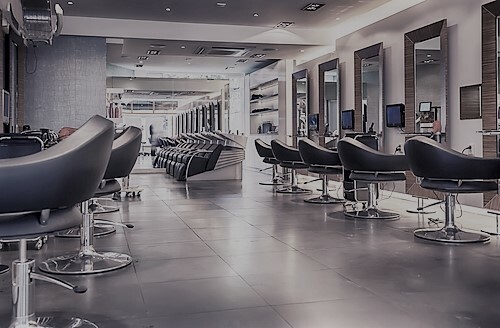 It may not be the first thing that comes to mind when one thinks of cosmetology, but safety in the barbershop is a very important consideration. You’re working with equipment that’s sharp or heats up to what can be dangerous temperatures, after all, and these items are usually used on or around the heads of your customers. At Collectiv Academy, safety in the workplace is a standard part of our cosmetology school experience. Here are a few general tips we’d offer for keeping your shop safe and fun. These are just general tips, and many individual situations will simply come down to common sense. Don’t let children near sharp or hot equipment, for instance, and don’t try to fix or fuss with equipment you may not know how to use. Part of our hair school experience at Collectiv Academy includes proper use and maintenance of all salon equipment. If you’re ready to learn more and join an exciting and progressive beauty school, contact Collectiv Academy today. Our passionate team is ready to meet you and start your journey toward creating a successful career. How to Succeed in Beauty School Classes What Makes a Successful Cosmetologist?